To become a member of a church is to commit oneself to a local body of believers who have joined together to fulfill the mission God has given us. When you join the church, there is a change in your perception. It is like someone sitting in the stands watching a team playing a game. Becoming a member is like leaving the stands and becoming a part of the team. You become teammates, or partners, in their vision and goals. Involvement in the local church is crucial to your growth and experience of the abundant life Christ has in store for you. If you would like to talk with us about becoming a member of WHBC, click on the Contact Us button and complete the form. 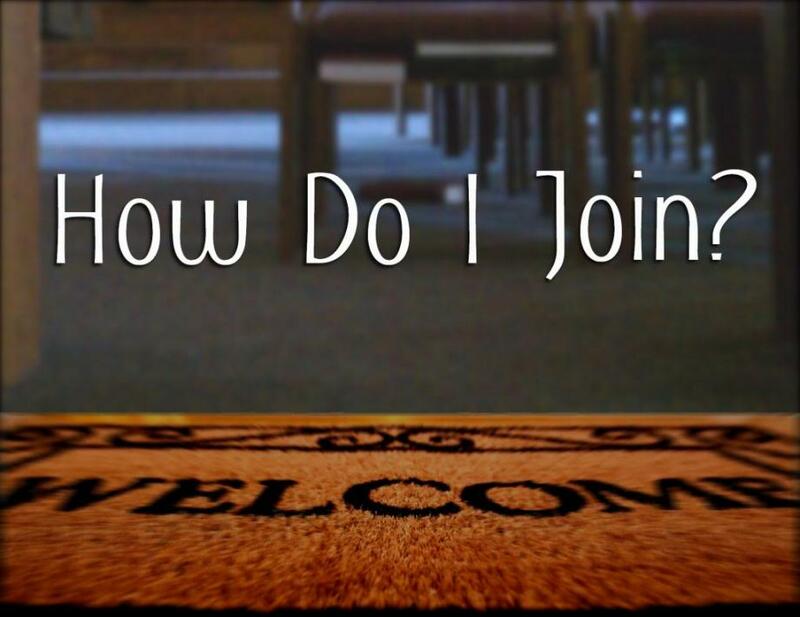 If you would like more details about what steps to take to become a member of WHBC, please click here. For anyone interested in learning more about the Southern Baptist denomination, please visit the Southern Baptist Convention website for details.